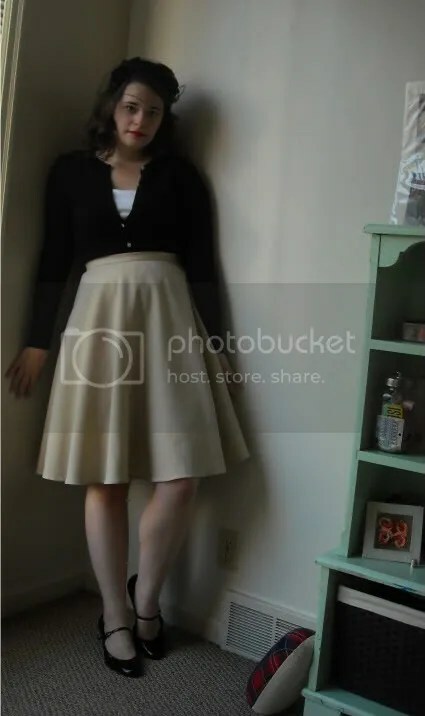 Where did you get your circle skirt pattern? I think it is super cute and I’d love to try sewing one myself! Thank you so much for your sweet comment. 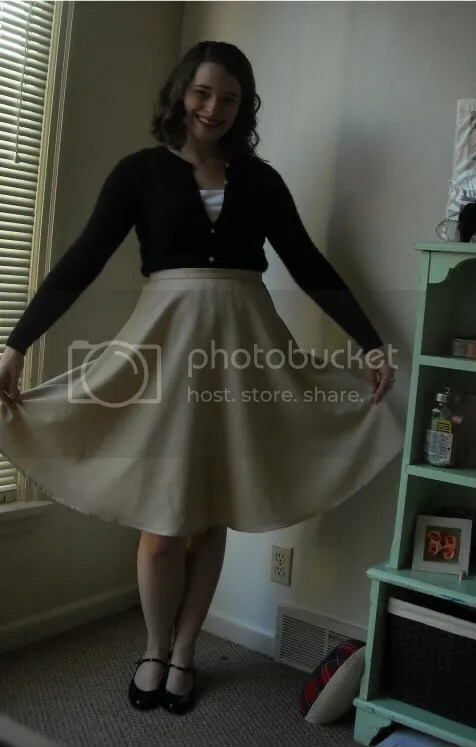 🙂 My circle skirt was drafted as part of Casey’s circle skirt sew-along. However, if you don’t want to draft your own, I’ve had really good luck using Simplicity 2758 (View C). Good luck on your circle skirt! 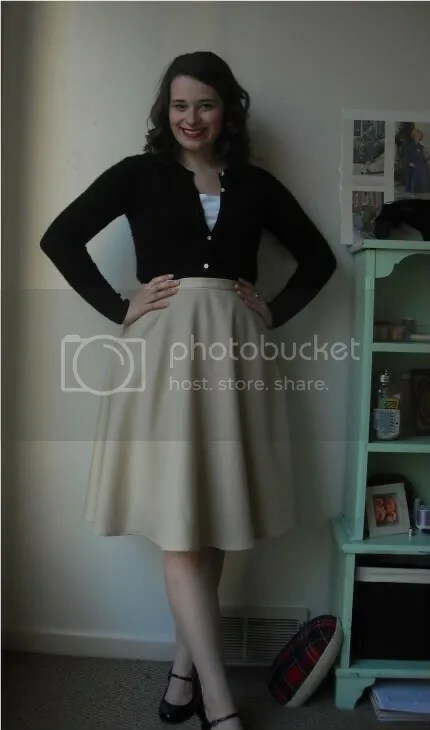 I found your skirt on Casey’s website, and I just wanted to drop by your blog to say how lovely it is! Great job!